Browsing articles tagged with "iOS 7.1 Archives - Tip and Trick"
If you own an Apple TV, AirPlay is the easiest way to pair it with Apple devices. AirPlay allow Apple devices to share, watch, listen, access everything to Apple TV, favorite speakers, and now add in popular smart TVs. Apple has official announced in CES that AirPlay 2 and HomeKit compatibility to several new models and existing models’ televisions. Famous brands such as Samsung, LG, and Sony also confirmed their new models will include support for AirPlay 2. 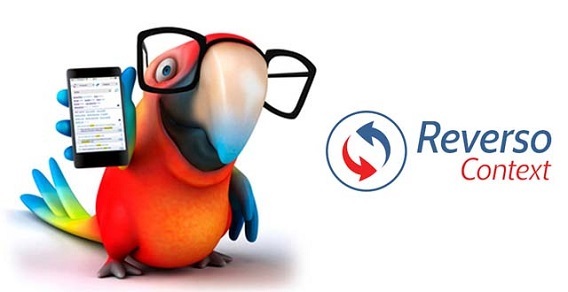 Apart from making it easy for iPhone, iPad, and macOS users to pair with their televisions, AirPlay 2 also make it feature for multiroom audio. 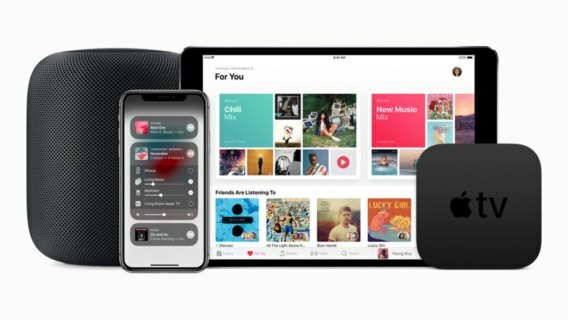 With that feature, the TV can easily connect to other AirPlay 2 compatible devices included Apple HomePod, Sonos speakers, etc. The wait is finally over! 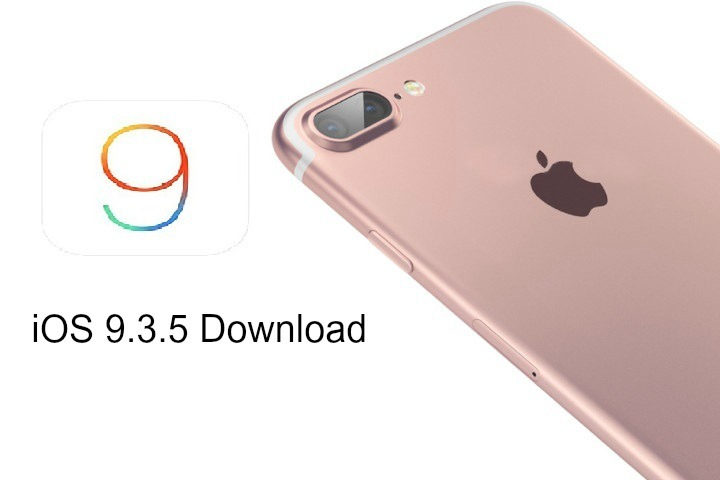 Apple has officially released it final version of iOS 9.3.5 to public with live download links (IPSW files) available for all compatible iPhone, iPad, and iPod touch devices ahead of next major iPhone operating system, iOS 10 release which is expected in September. iOS 9.3 contains a new revised keyboard with a new look, which supposedly to be easier to use and improve typing speed for the iPhone smartphone devices. 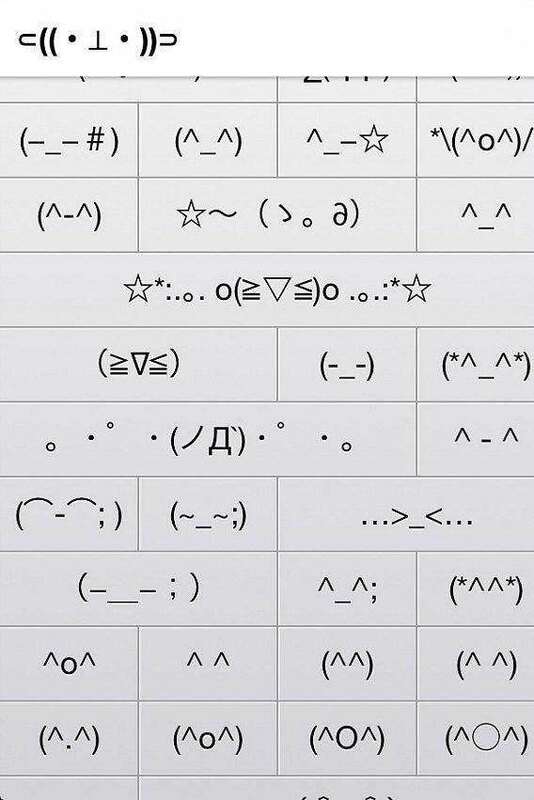 To enhance iPhone enthusiasts’ experience in text messages with cute and creative, iPhone users just need to unlock a keyboard – Japanese Kana keyboard which comes with a bunch of cute emojis. How polluted is our air? According to the latest study from Massachusetts Institute of Technology (MIT) showing that air pollution causes 200,000 early deaths a year. If you’ve ever wondered how many nasty particles from dust, car exhaust, and other sources you may be breathing in, there are few methods to check it right now. 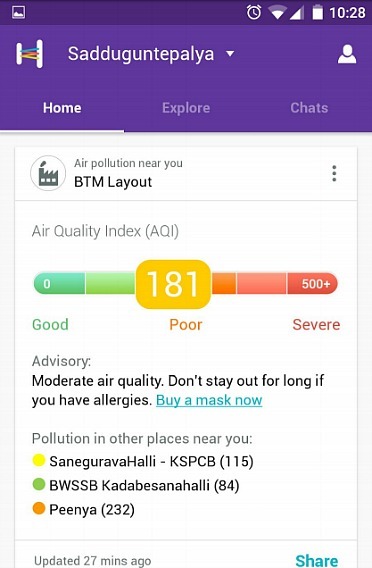 One of the easy method to check air quality is by using app – Helpchat, which is a personal assistant app that provide new feature to awareness users about the pollution levels in over 40 Indian cities, alerts users when air quality drops below a certain threshold, and how it is adversely impacting our health. Will you felt panic when your newborn baby is screaming at the top of her/his tiny lungs during midnight? What’s making baby cry? Is it hungry? Diaper getting wet or feeling pain? You have no idea. 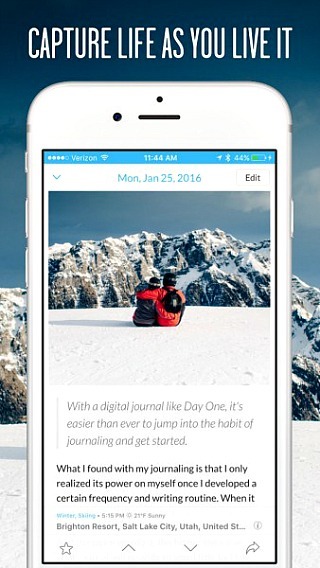 Good news for all exhausted new parents. 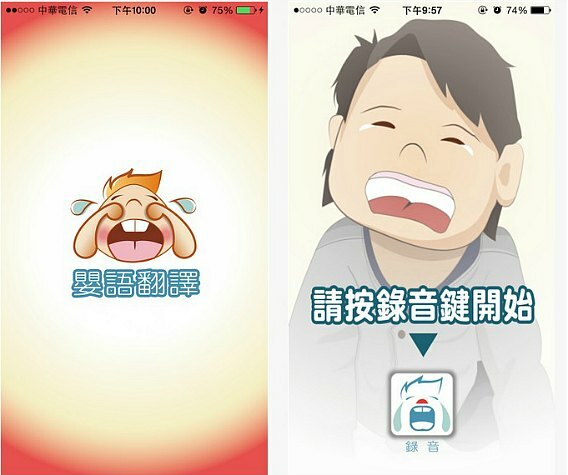 An excited app – Baby Cries Translator has been created by Taiwanese researchers from National Taiwan University Hospital Yunlin which can differentiate variety of crying sounds made by babies and comparing them to a large database.